Holiday Hampers 2018 – It’s a Wrap! We are are thrilled to wrap up a very successful 21st Holiday Hampers! 803 Hampers will benefit 1,278 Londoners in need this holiday season! 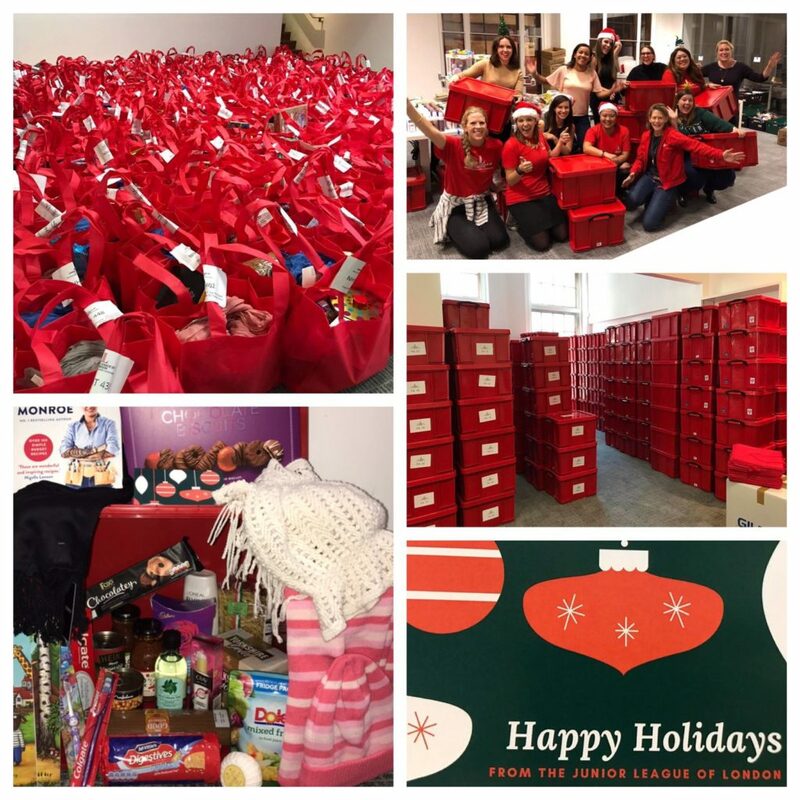 What a spectacular effort from our Holiday Hampers Committee and JLL as a whole! Thank you to everyone that volunteered for a HH shift, donated a Hamper or via our Amazon wishlist, and who was part of JLL’s fundraising – none of this was possible without everyone working together!